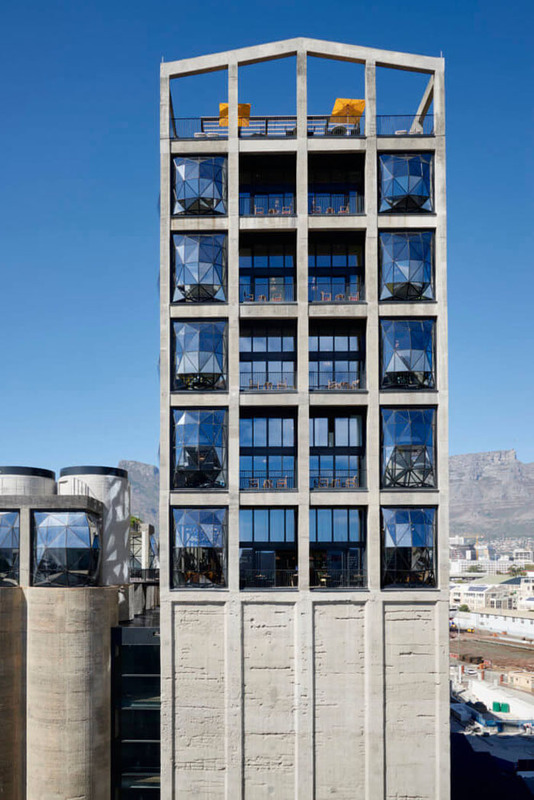 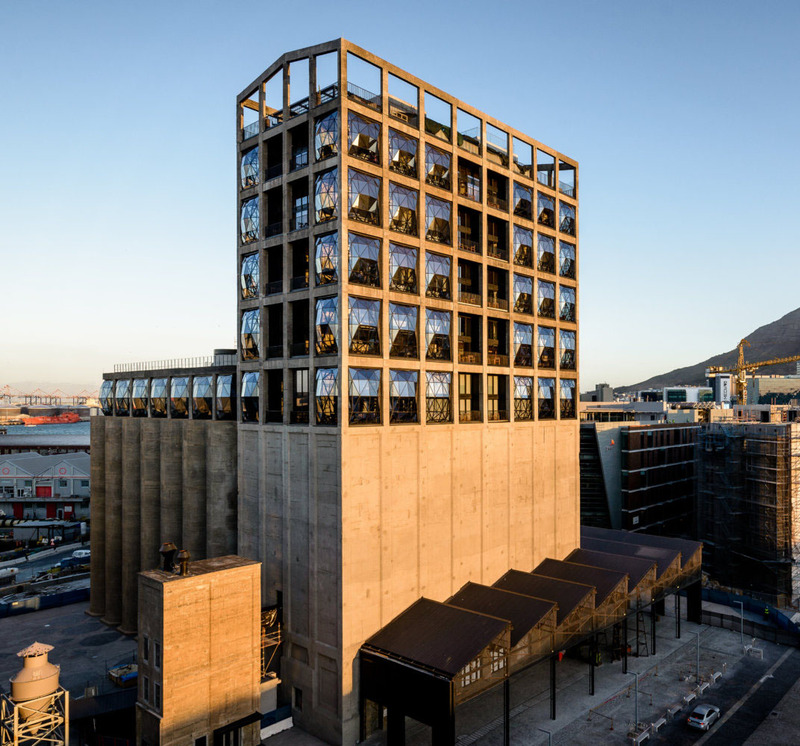 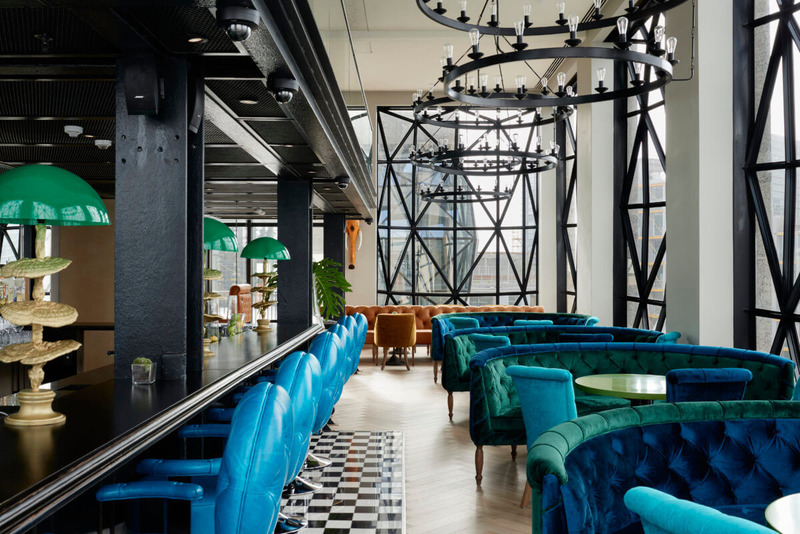 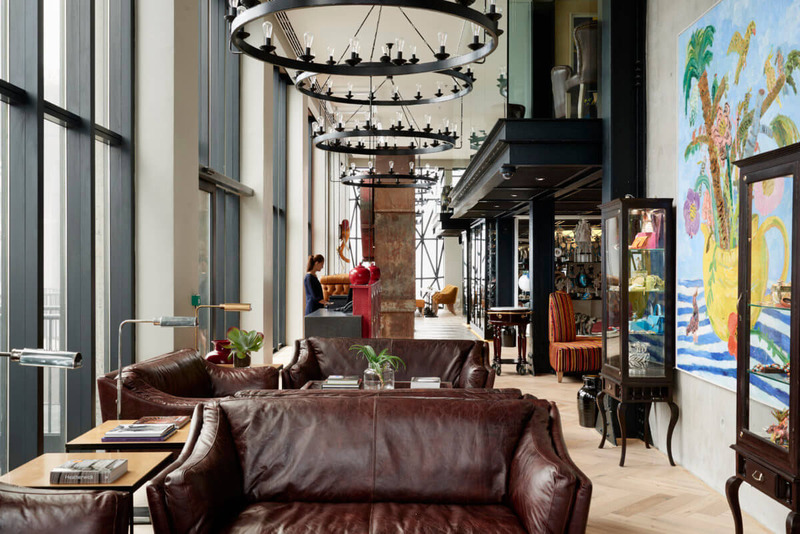 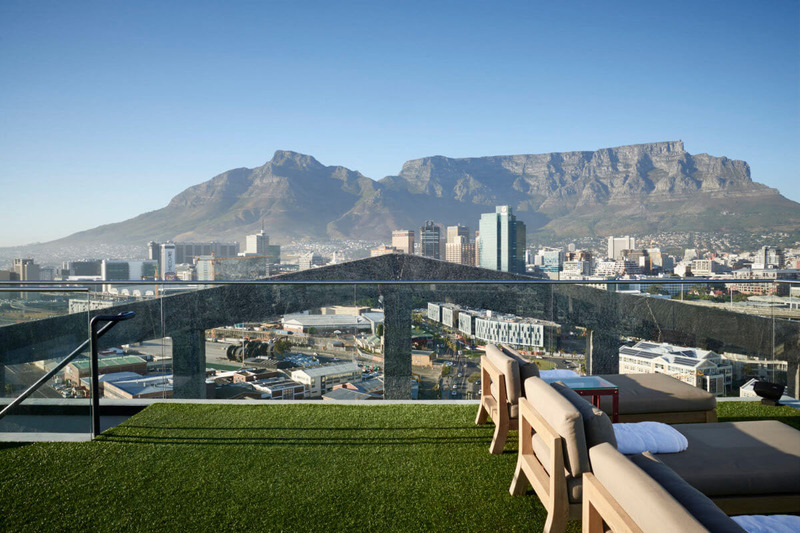 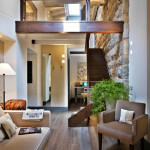 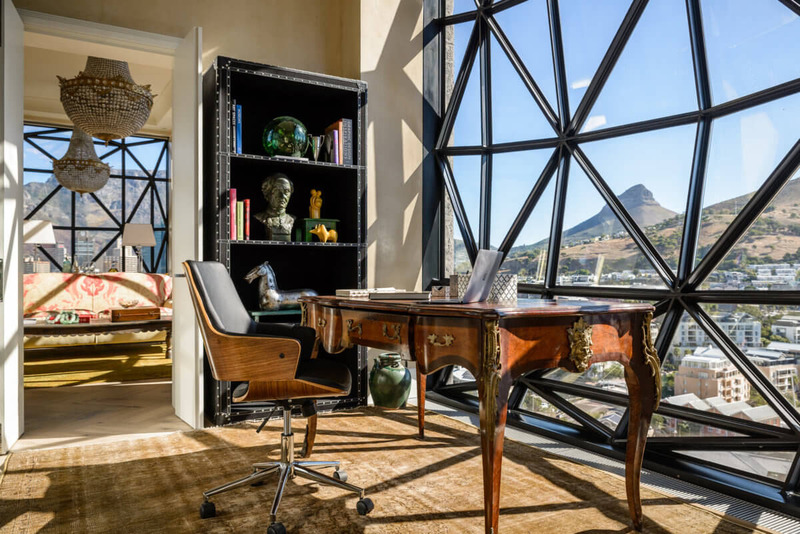 The Silo Hotel in Cape Town, South Africa is a contemporary celebration of art, style, architecture and design situated above Zeitz MOCAA (Museum of Contemporary Art Africa). 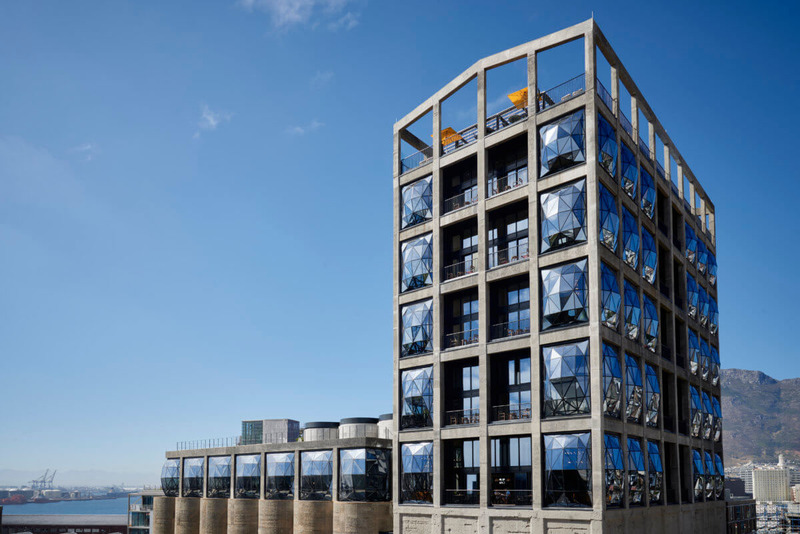 Built in the grain elevator portion of the historic grain silo complex, the exterior industrial architecture of the building was designed by London-based architect Thomas Heatherwick. 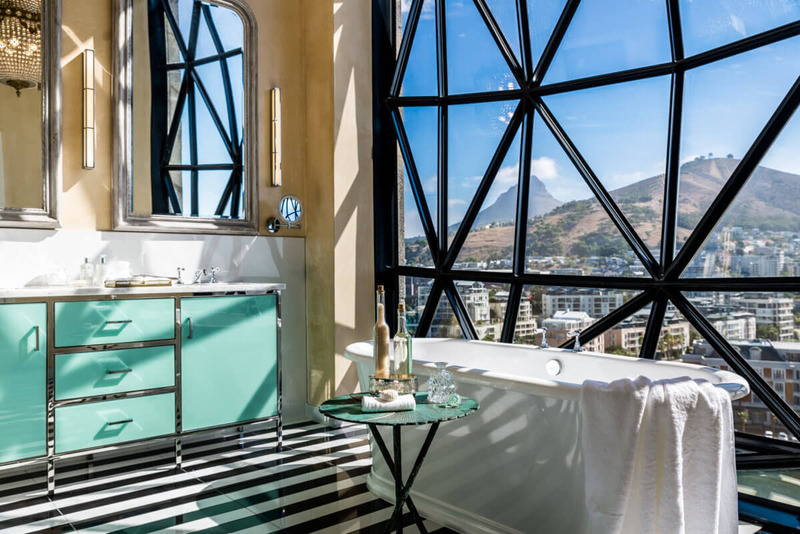 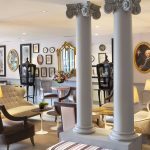 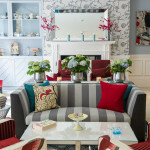 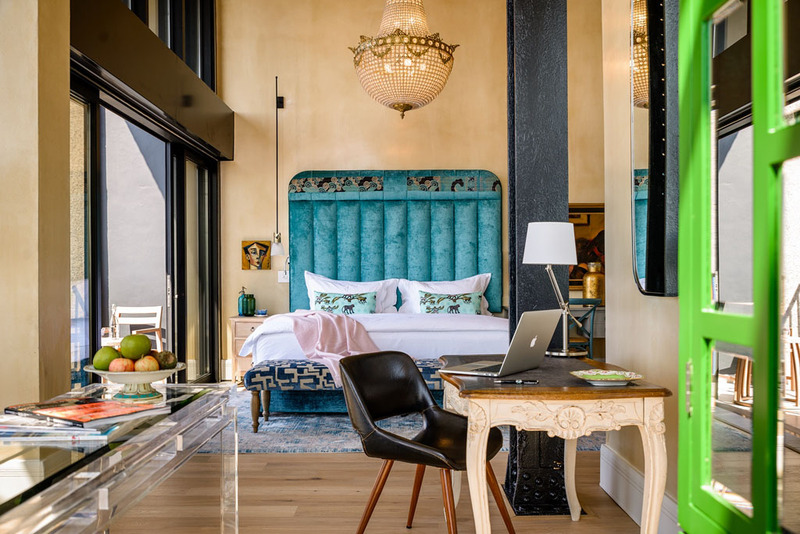 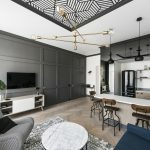 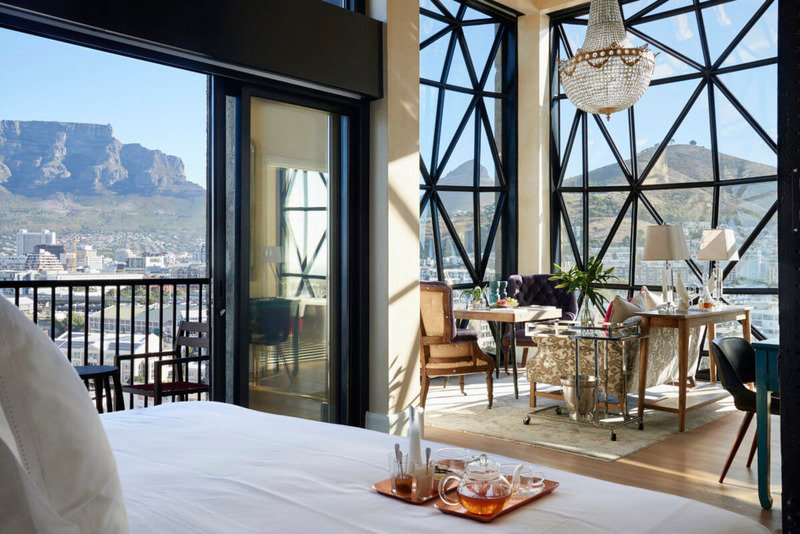 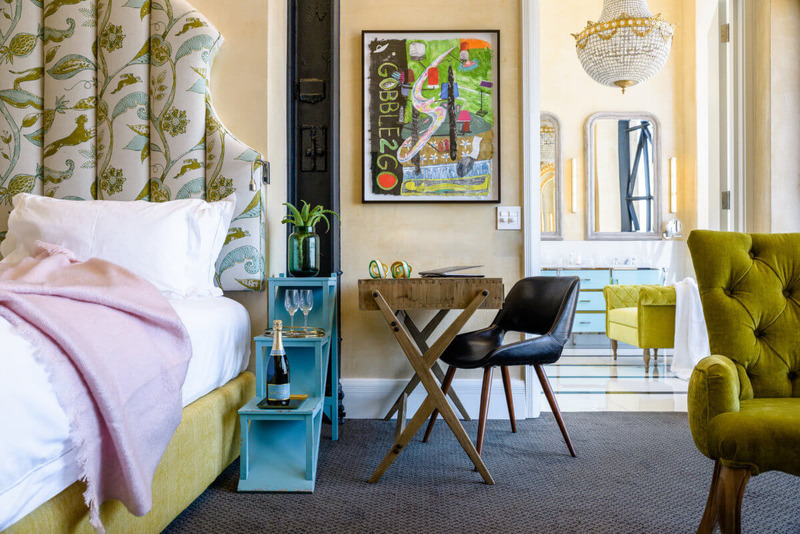 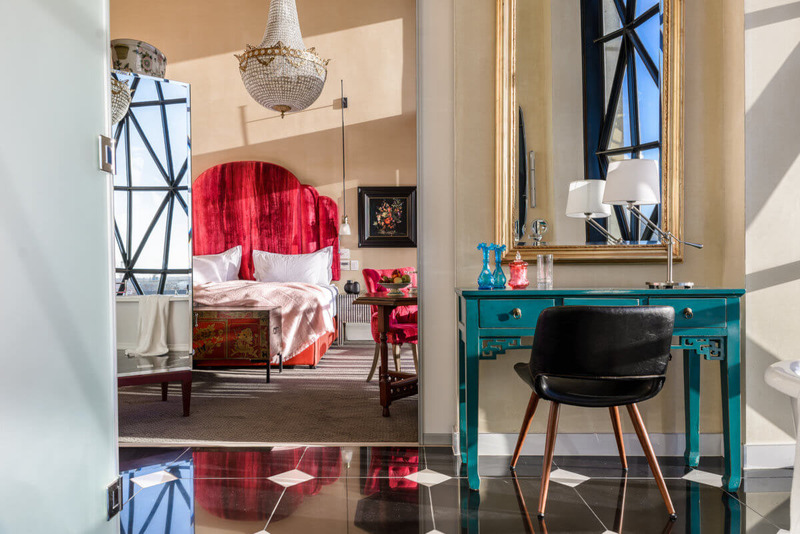 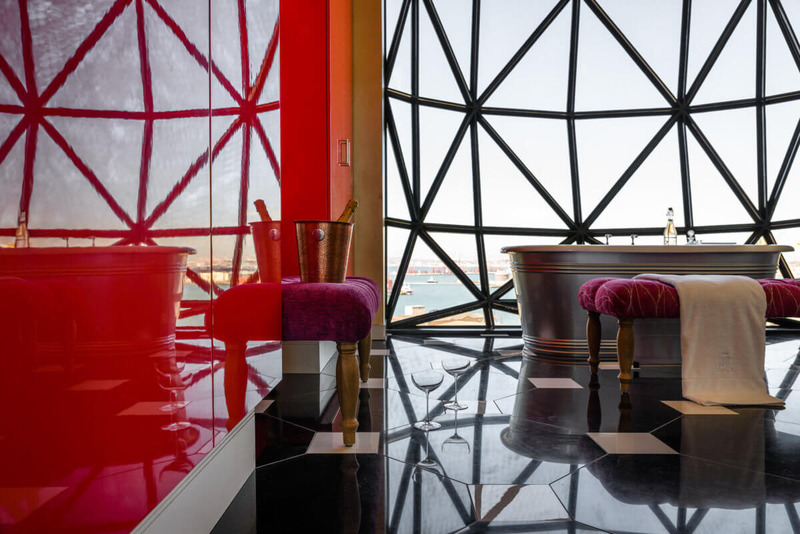 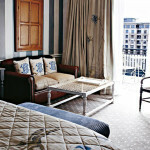 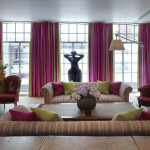 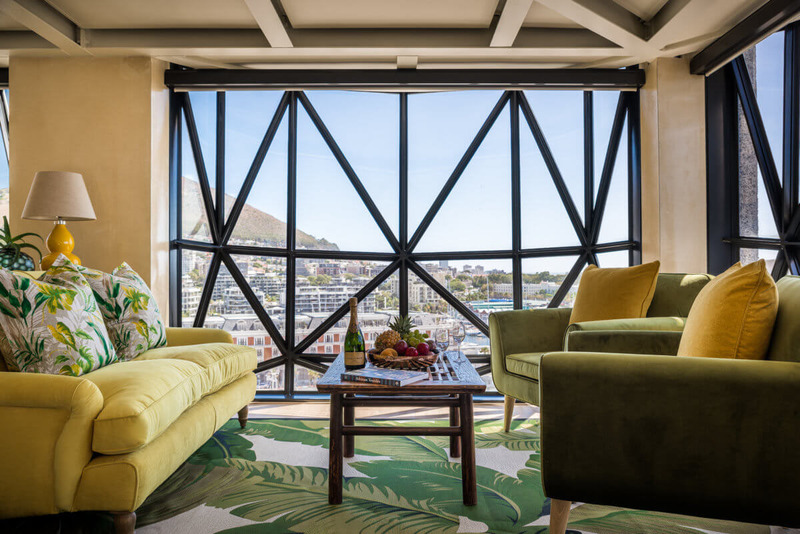 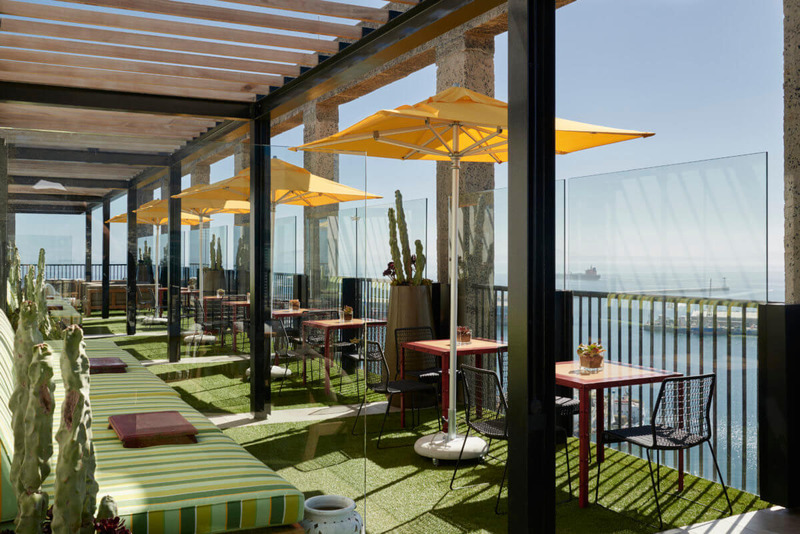 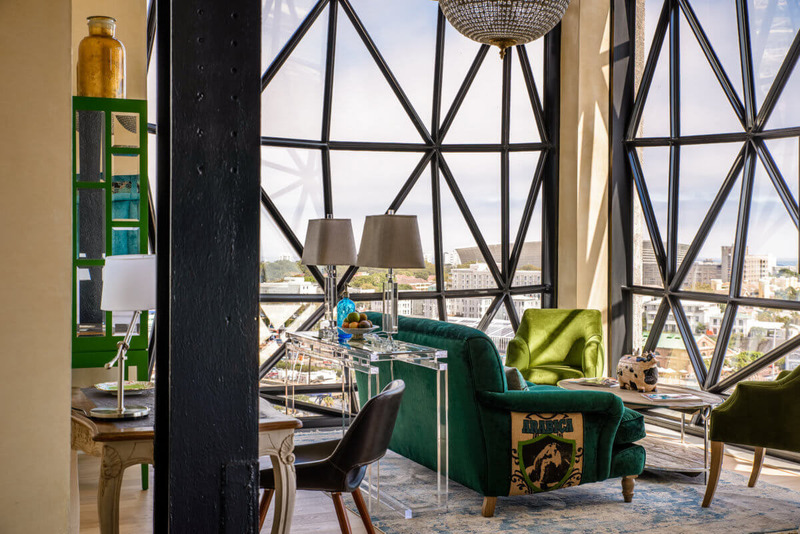 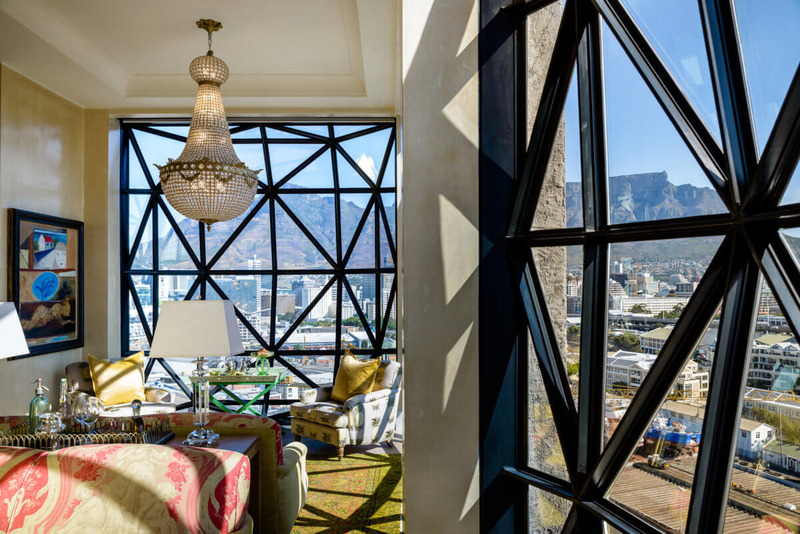 Towering above the iconic V&A Waterfront with spectacular view of the Table Mountain, this 28-room boutique hotel features colourful and eclectic elements decorated by Liz Biden.